The gender of these can be distinguished soon after hatch. Pullets have a slight tint. 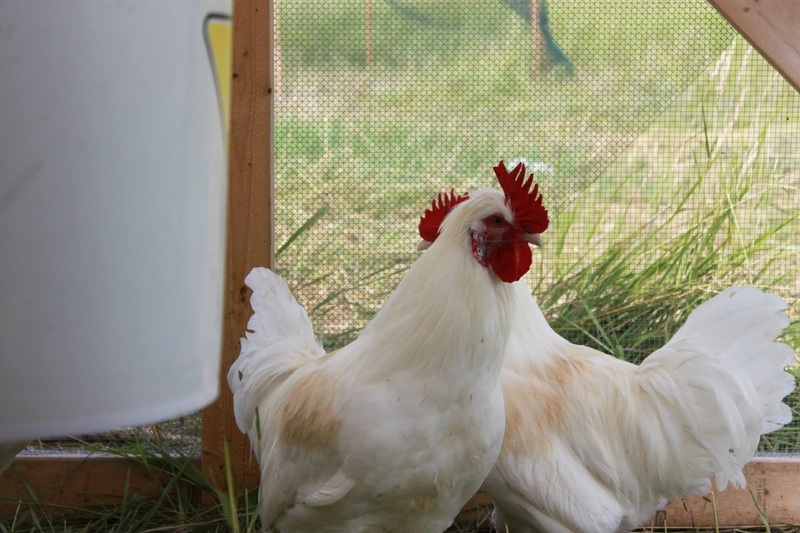 Known in Europe for its great taste and costing upwards of 35.00 Euros for a pastured bird. The white Sulmtaler produces medium to large chalk white eggs in vast quantities. After breeding the hardiest birds for over a year, we have established probably one of the strongest breeding programs in North America to preserve this rare Styrian breed.